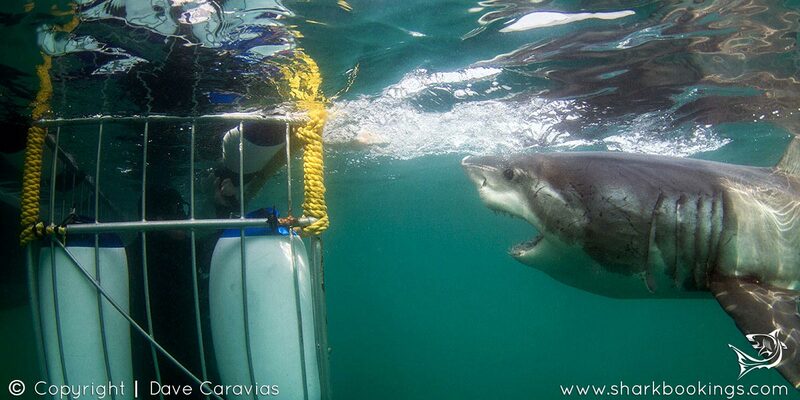 Combine the best of both trips with White Shark Breaching with the Great White Sharks hunting seals and launching out of the water when predating the seals followed by the next day Shark Cage Diving in the Capital of the world for Great White sharks in Gansbaai. The package combines the awesome Air Jaws flying sharks at Seal Island in False Bay with Gansbaai the best shark cage diving destination in the world. Why choose one or the other? 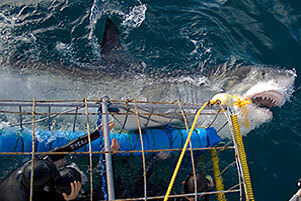 With this package, you can see both fantastic Great White Shark hunting grounds in the same week! This holiday package is the perfect combination between the two ultimate shark cage diving and breaching hotspots in Cape Town and surrounds. The package combines the awesome Air Jaws flying sharks at Seal Island in False Bay with Gansbaai the best shark cage diving destination in the world. Why choose one or the other? With this package, you can see both fantastic Great White Shark hunting grounds in the same week! 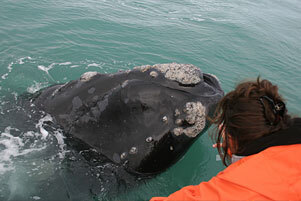 Enjoy Seal Island where the Great White Sharks hunt the Cape Fur Seals at dawn. This is a manic couple of hours in the early morning when groups of seals leave Seal Island to leave false bay to hunt fish for the day. 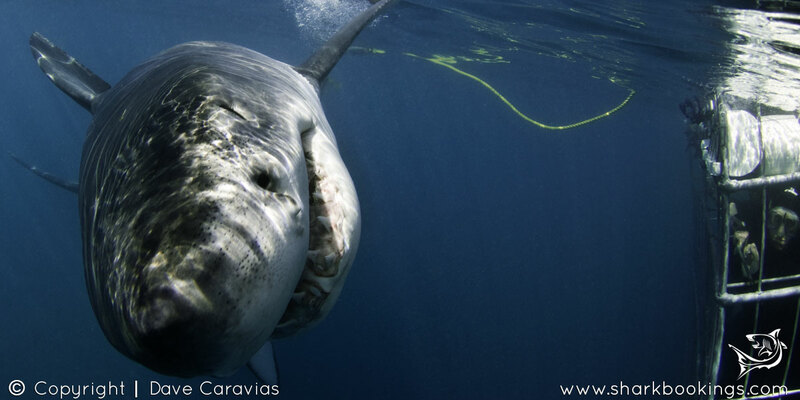 Below them are lurking Great White sharks spying the surface for the silhouettes of seals skimming along the surface. 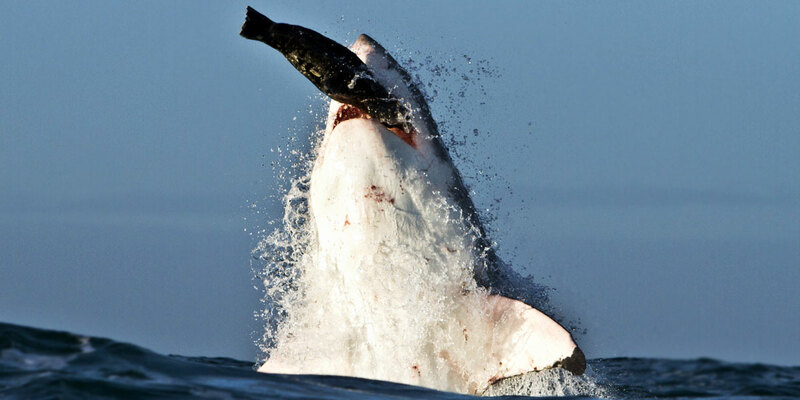 The Great White sharks mostly hunt the seal in an area around Seal Island named ‘The Launch Pad’ where they power from the depths to the surface to catch-out oblivious seals. 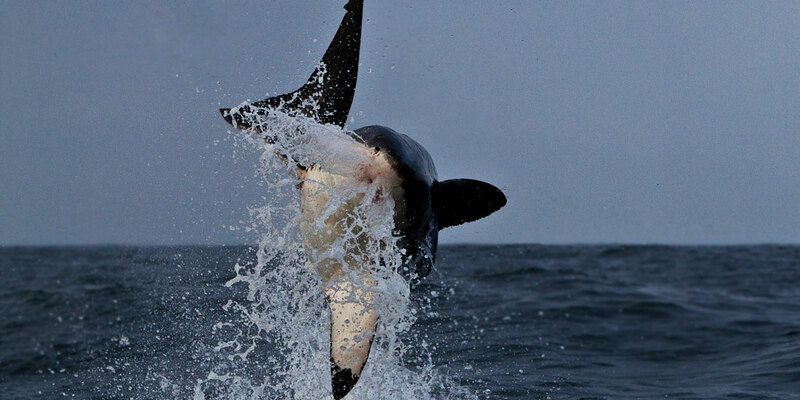 The Great White Sharks are designed (being dark on the top half) to be invisible at this time of day to the seals and we can witness the pure wonder of seeing a Great White Shark burst out of the water becoming completely airborne. Between watching the sharks hunt we will tow a fake seal behind the boat at close distance and hope for an amazing spectacle of a Great White Shark Bursting through the surface then going airborne only meters away from the back of the boat. The second trip at Shark Alley in Gansbaai is the most densely populated White Shark waters in the world with multiple Great White Sharks approaching the boats and in the winter normally with good visibility at the Island to get up close and personal from the cage with the Great White Sharks.